Musical.ly is one of the most popular apps of the present time that allows us to make entertaining videos of all kinds. The app is quite social and easy to use. Needless to say, some of the content posted on the app is pretty entertaining and we often wish to download Musically videos online as well. If you have the same requirements, then you are at the right place. In this guide, we will teach you how to use a Musically downloader on your Android device. Let’s get it started with! 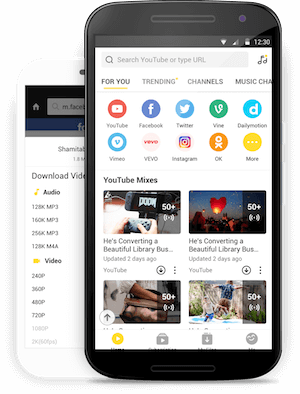 Snaptube is a complete media downloader that can help you download Musically videos without any trouble. The app has even integrated numerous other platforms to download all kinds of videos. Users can even select the resolution and the format of the video that they wish to download. It provides a simple one-tap solution to perform Musically download. The app can be used to download videos from tons of other platforms too. The saved video can be accessed offline or can even be moved to any other device. No need to root your device to install Snaptube. Now when you know about all the amazing features of this Musically video downloader, let’s learn how to use it. In order to learn how to download Musically videos, you can follow these two approaches. 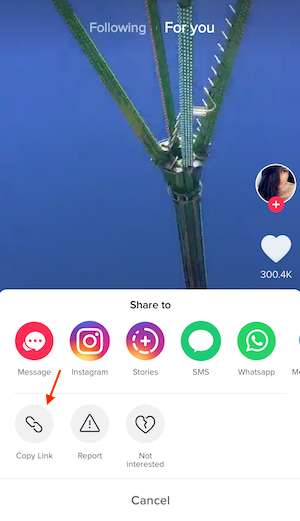 If you are able to give the access of a floating window to Snaptube, then you can directly download musically videos online right from its native app. Here’s how you can get it started with. Firstly, visit the official website of Snaptube and download its latest APK file on your Android device. Open it and complete the installation process. Once Snaptube has been successfully installed, go to your device’s app permissions and make sure Snaptube is able to access the floating window. Launch Snaptube and make sure that the app is working flawlessly. To download Musically, simply launch its app. Look for the Musically video that you wish to download on its app. 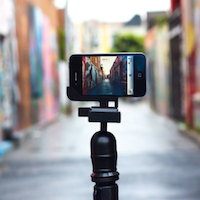 Once you find the video, go to its more options and manually copy the URL of the video. As soon as the video link is copied, you can see Snaptube’s download icon at the bottom of the screen. Just tap on it. Select the resolution (size) of the video you wish to download and wait for a while for the Musically download to be completed. If the floating window feature is not there on your Android device, then don’t worry. You can still download Musically videos via Snaptube’s very own interface. Download Snaptube on your Android device by visiting its official website. Now, launch the Musically app and look for any video to download. Once you find a video, go to its options, and copy its link. Launch the Snaptube app and paste the video URL in its search bar. As you would press enter, Snaptube will automatically load the link and display the video on its interface. If you want, you can watch a video from here as well. 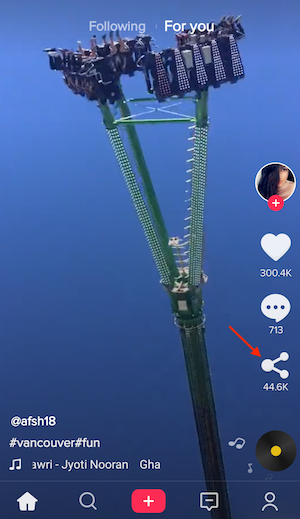 When the video would start playing, you can view a download icon at the bottom of the video player. Tap on it to download Musically video. Select the resolution for the video and wait for it to be downloaded completely on your Android device. 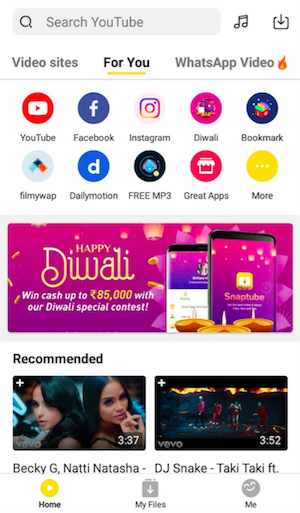 After when the Musically video is downloaded, you can find it in the native Video app on your device or under your media collection in Snaptube. Important Note: Sometimes, users are not able to download Snaptube on their Android device. To resolve this, go to your device’s Settings > Security and turn on the app download option from third-party sources.